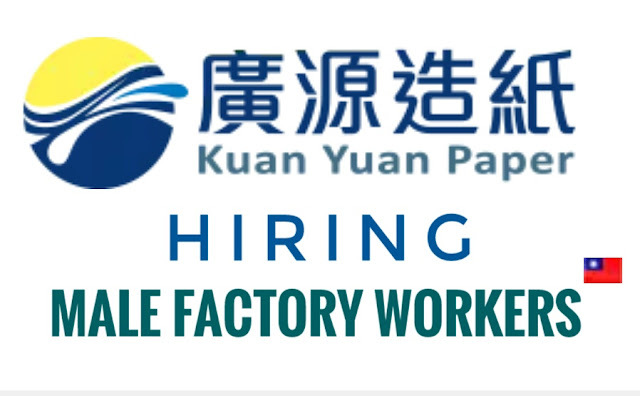 Company: Kuan Yuan Paper Mfg. Co. Ltd.
Kuan Yuan Paper, a professional paperboard manufacturer, was established in 1964. Up to now, we have developed several main products such as coated duplex boards, chip boards, uncoated duplex boards, and kraft boards. It have insisted on producing high quality paper products, offering customers fast services and helping customers solve problems. A)2nd Flr, 1636 F, Agoncillo St., Malate, Manila. B) 2nd Flr, Causing Lozada Bldg., M.J. Cuenco st., Cebu City, Cebu.